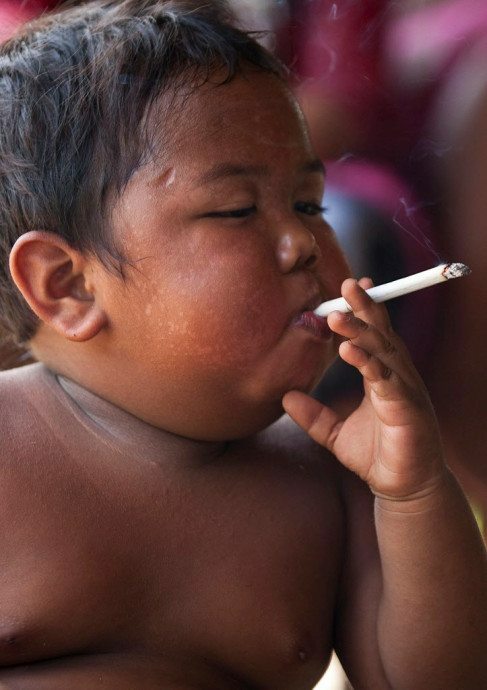 The cigarette-puffin’, tricycle-ridin’ Indonesian 2-year-old with a two-pack-a-day habit has changed his ways and is now a star pupil at his primary school, according to a report. Aldi Rizal, now 9 years old, became a viral sensation in 2010 when he was captured smoking 40 cigarettes a day while cruising around the village of Sumatra in a red plastic toy car. Embarrassed Indonesian government officials two years later got the child in rehab, where he managed to kick the habit but developed a food addiction, according to reports. By the age of 5, Rizal weighed 53 pounds, 13 pounds heavier than the average, The Daily Mail reported. 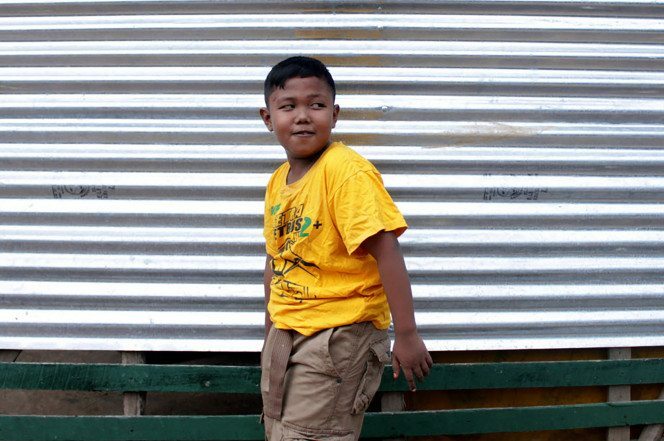 His mother said Rizal would eat fatty foods and consume three cans of condensed milk each day. If he didn’t get his fix, he would bang his head on the wall, a tic he picked up while smoking as a toddler. But Rizal has made a complete turnaround in the last few years, the Mail reported. He’s now a moderately sized fourth-grader, free of vice, focused on hanging out with his friends and passing the next grade.